Inauguration of 136 quarters for Mumbai policemen at Worli, Mumbai. 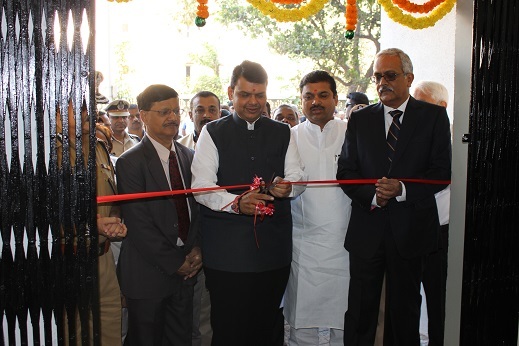 Inauguration of 136 quarters for Mumbai policemen at Worli, Mumbai has been done by Hon. Shri Devendra Fadnavis, Chief Minister of Maharashtra State on 28/12/2015.